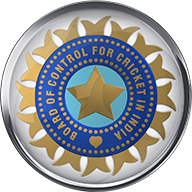 Harmanpreet Kaur smashed her maiden T20I century as India beat New Zealand by 34 runs in the opening Women's World T20 match in Guyana. The all-rounder's blistering innings of 103 off 51 balls included seven fours and eight maximums, as she became the first Indian player and only the third in the tournament's history - after Deandra Dottin (2010) and Meg Lanning (2014) - to score a hundred at a World T20. 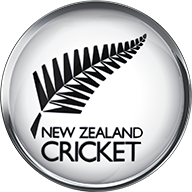 New Zealand's chase got off to a fast start and Suzie Bates smoked 67 off 50 balls but the rest of the batting line-up were unable to support their former skipper as the White Ferns were restricted to 160-9 from their 20 overs. After opting to bat first, India found themselves in trouble early on as Lea Tahuhu bowled wicketkeeper Taniya Bhatia - who had promoted herself to the top of the order - for just nine. 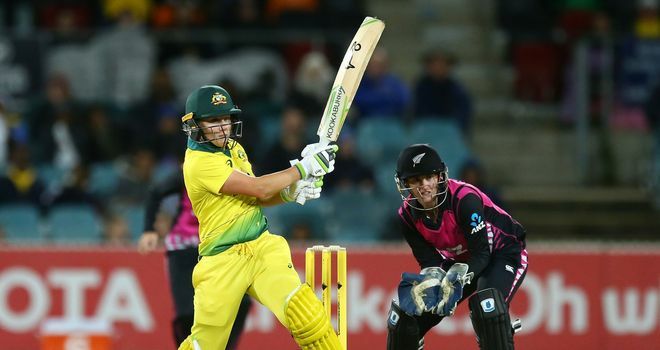 Openers Alyssa Healy and Beth Mooney both struck 48 while captain Meg Lanning added 41 and the three-times champions set Javeria Khan's side 166 for victory. Pakistan's innings never got going after Southern Stars pace bowler Megan Schutt (2-13) bowled Ayesha Zafar for two in the first over. Georgia Wareham picked up 2-18 as Pakistan were restricted to 113-8 after Bismah Maroof top-scored with 26 and former captain Sana Mir finished unbeaten on 20. Watch every game of the Women's World T20 - including England v Sri Lanka from 7.30pm on Saturday - on Sky Sports Cricket.